A chair is a piece of furniture we take for granted. But there's so much to consider when choosing a chair! 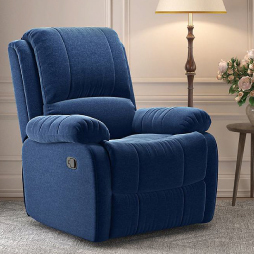 Comfort is key for a lounge chair, whereas support is the most important factor for a study chair. 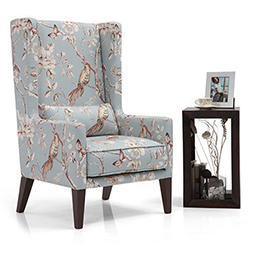 Looks and style matter a lot when you buy an accent chair. A dining chair must perfectly complement your dining table, and also be sturdy and comfortable. When buying chairs, experiment with back heights, padded and non-padded arms and seats, colours, fabric, and more to create unique looks for your home! A chair is an essential part of a home and finds use in almost any room or even outdoors. 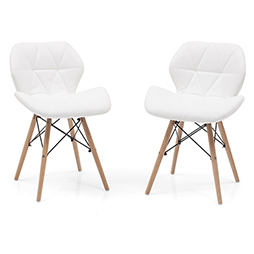 Weather you’re reading, eating, working, entertaining, or just nodding off you need comfortable chairs. When it comes to buying home chairs online, consider the shape, size, fabric and function to see if it is the right match for your lifestyle. Depending on how and where you use it, the chair takes on a different form and design. These are some of the different kinds of chairs for home use. 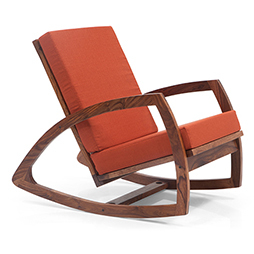 Lounge chair: This is perfect for, well, lounging in. Weather you’re reading, watching TV, or using it as extra seating in your living room, it is indulgent and cushy. Study chair: This can be paired with a study table and has to be ergonomically designed and should be the right height. Executive chairs come with more flexibility to adjust them for your posture. Wooden chair: This can be used as dining chairs and come in a wide range of designs making it versatile: high or low backs, with armrests or without, upholstered seats and bare ones. Bar stool: If you have a bar at home, or a contemporary breakfast nook this high chair is sleek and comfortable. Recliner: When you want to almost lie down, sink into a plush recliner to unwind. Whether by a window or near the TV, it fits in anywhere. Living room chairs: Chairs in your living room give you plenty of room to play. It’s where you’ll spend a better part of your day at home and entertain guests. They need to be comfortable and make a good impression. They also need to serve more than one purpose. Use recliners, rocking chairs, lounge chairs, or almost any kind of chair to make the best use of the space you have. 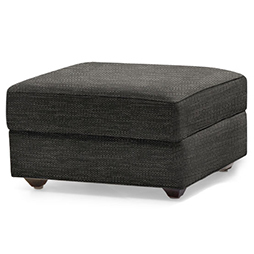 Add a footrest for added comfort. Dining room chairs: These need to be at a height in relation to the dining table so that it’s comfortable to eat at. They can also be used as additional seating in the living room when you have more guests. Accent chairs: Whether by design or by adding a splash of colour, these chairs add a bit of interest to the space they are in. Use them in the bedroom, entryway, or the living room to instantly spruce up the area. Functional chairs: Study chairs, outdoor chairs or swings, bar stools, kids’ chairs, benches, and stools - each is designed to serve a specific purpose. All it takes is a few, well-placed chairs to pull a room together and looking at the array of wooden chairs online, you can turn to your one stop destination for all of them. Urban Ladder lets you buy chairs online in innumerable designs and colours to suit your tastes. These chairs make perfect accents for the living room or anywhere else where you need a comfortable chair. 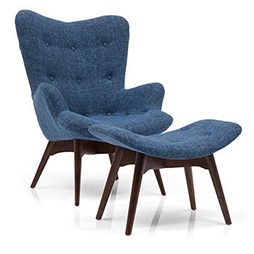 Buy chairs online at Urban Ladder and choose from a vast selection of home chairs online.